Householders were warned to expect more energy price rises after Energia became the latest supplier to announce tariff increases. It is the fifth supplier to announce a winter price rise. Energia said its is raising the cost for consumers getting electricity, gas and dual fuel from it with effect from the start of next year. Electricity prices are set to go up by 5.5pc, in a move that will add €62 to the annual cost for a typical household. 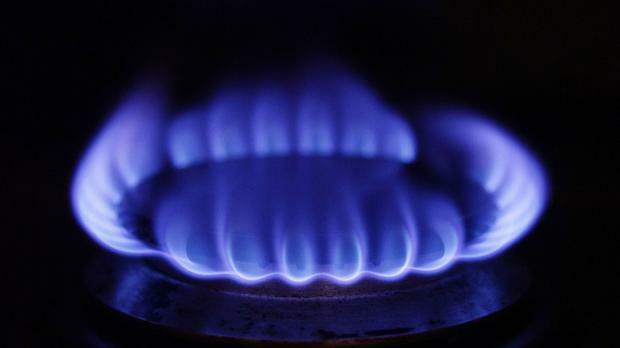 Gas prices are set to be 6.3pc more expensive, adding €56 to the annual cost for an average household. For those getting a dual-fuel supply, it will be 5.9pc dearer next year, putting an additional €118 on the average bill. Head of marketing at Energia Geoff Codd said the increase in prices was unavoidable due to ongoing increases in the broader wholesale price of energy. The move comes after price rises were also announced recently by SSE Airtricity. It is to increase its household energy prices from the start of December. Pinergy said its electricity prices will rise by 7.89pc from next month, in a move that will add an extra €66 to annual bills. It comes after Flogas and Panda Power already announced price increases in the past few days for the winter. In the summer most energy providers also raised their tariffs. Daragh Cassidy of price comparison site Bonkers.ie the latest Energia price rise announced, combined with a price rise that came into effect in August, will mean dual-fuel customers of the supplier will end up paying €300 more next year for electricity and gas. “This means any savings from the recent budget will be almost entirely wiped out. And unfortunately it looks like the other energy suppliers will soon follow suit,” he warned. Mr Cassidy advised consumers to look at switching suppliers to avoid higher bills. He said energy suppliers save their best deals for brand new customers which are often discounted by up to 30pc compared with the rates a longer term customer would be paying. Customers can save an average of €300 a year by switching, he said.